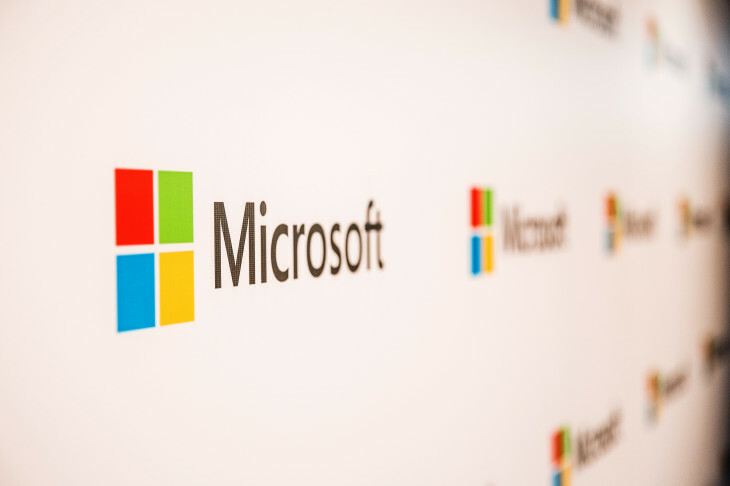 TechInAfrica – Microsoft has finally launched its two Azure cloud data centers in two big cities in South Africa; Cape Town and Johannesburg. With the new data centers, Azure resellers in South Africa are now able to provide enterprise-grade reliability and performance using local data residency. Africa’s leading distributor of public and private cloud solutions, First Distribution has suggested South African Azure resellers to prepare themselves for the launching.